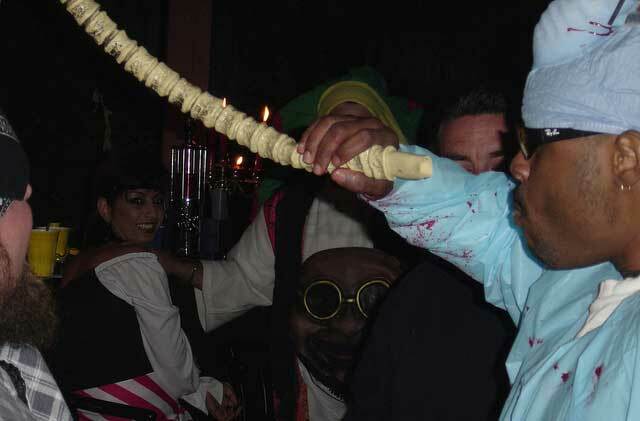 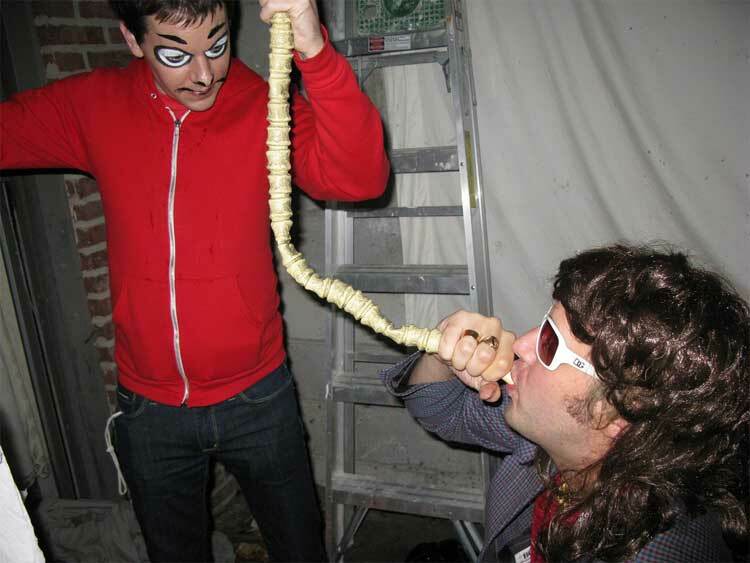 It's time for halloween, and what better way to celebrate than to do a beer bong via someones skull and spine. 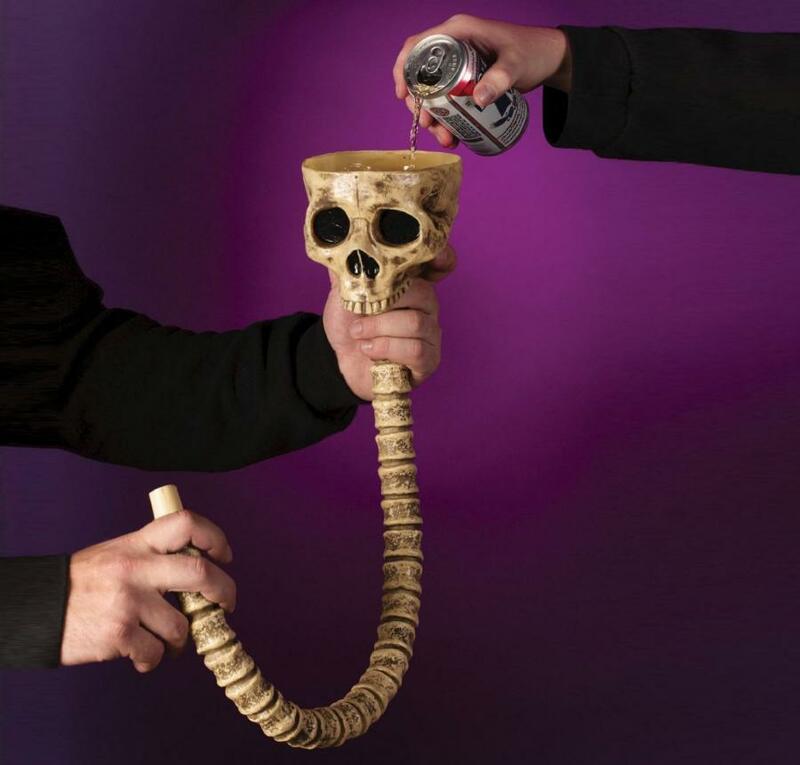 The skull and spine beer bong is a device to get you inebriated as fast as possible, just fill up the skull with beer, and it will funnel down the spine into your mouth and down your gullet, into your bloodstream, then back out the mouth, into the toilet, and into the sewer system all within a few hours. The skull and spine beer bong is made from polystyrene, measures 33 inches long, is recommended to hand wash, and is a great tool to bring to this years halloween party.